LASAR is not just an Authorized Mooney Service Center. We are your one stop shop to keep your Mooney flying safely. 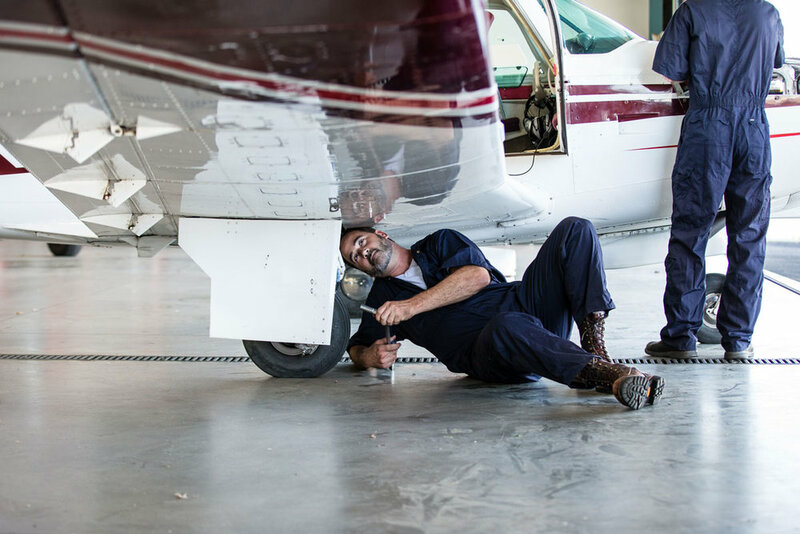 We offer STCs on 25 speed mods, an avionics shop, a comprehensive Mooney parts department, and a sheetmetal and fiberglass repair department. LASAR has been built on a love for Mooneys. Former owner, Paul Loewen began his career as mechanic at a Mooney Service Center at Burbank Airport in 1966. After running a FBO shop in Lakeport, CA, Paul decided to branch out on his own, and pioneered Lake Aero Styling & Repair in 1975. Paul’s ability to design and build Mooney modifications became the cornerstone of his operation. LASAR was quickly recognized as one of the most respected Mooney Service Centers in the country. Brett is a visionary with extensive experience in leadership and project management. He is enthusiastic about the future of LASAR, saying, "Our team has unmatched knowledge and expertise."